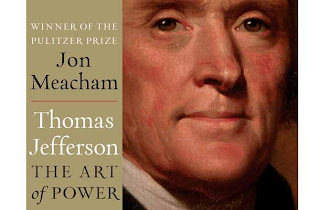 I liked Jon Meacham’s new biography, “Thomas Jefferson: The Art of Power.” It is a good book. 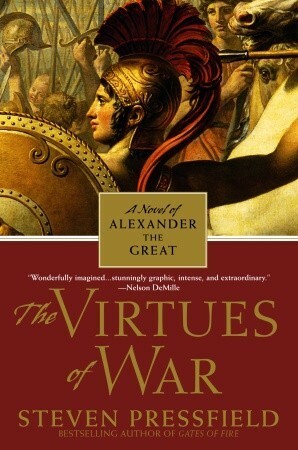 It’s not as great as the authors American Lion, his Pulitzer Prize winning biography of Andrew Jackson. While Meacham is a highly skilled wordsmith (he is one of those journalists turned historian) and his research is impeccable, he does tread the middle ground a bit too much in this book. As you are probably are aware, Mr. Jefferson’s reputation has taken a beating in recent years. It’s all about hypocrisy. The man who brought us “all men are created equal” had slaves. Considering the times though, while he made some motions early on towards eliminating slavery later he talked out of both sides of his mouth. Promising some he was against it and would work to end the institution and then continuing to live the live the life and do nothing about it. 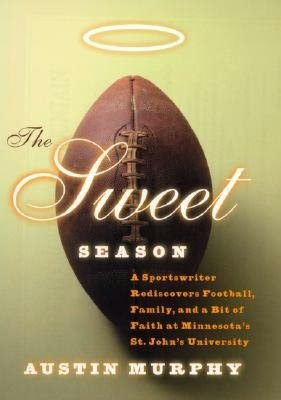 Meacham deftly avoids much of this subject, says little about his black mistress and mother of many of his children. 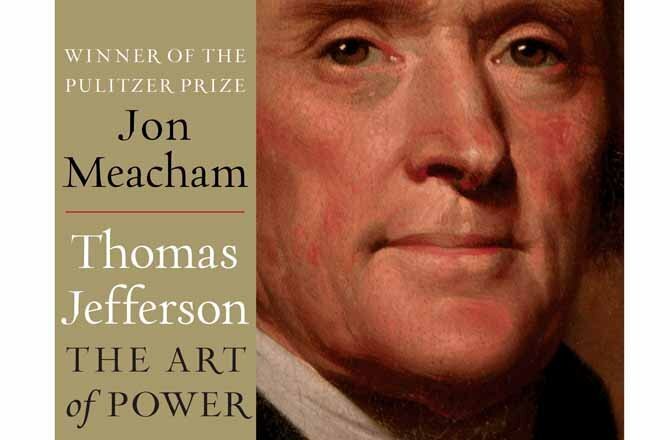 Much of what Mr. Meacham has to say about Jefferson repeated frequently, is that he was both philosopher and politician but could be pragmatic when theory and reality were at odds. Though he was an idealist but was also able to be practical and could compromise in an burgeoning era of extreme partisanship. 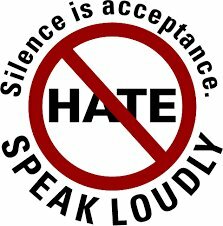 All and all in todays similar climate there were some good lessons for today. I’m sure the book will be very popular and will give it a B+. 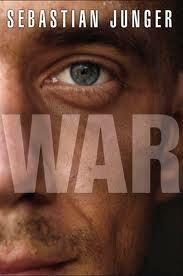 War by Sebastian Junger author the Pulitzer Prize winning The Perfect Storm. 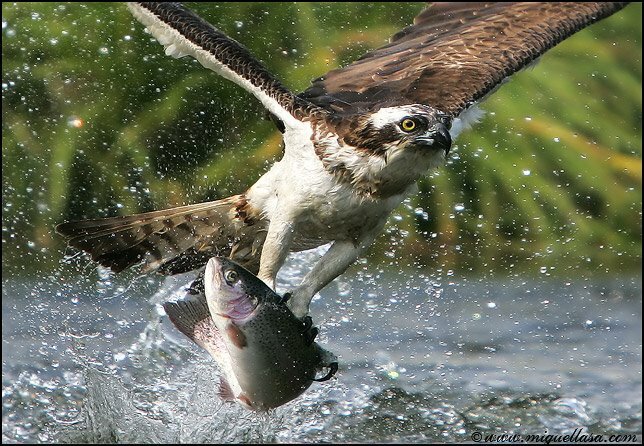 By cowardice I do not mean fear. 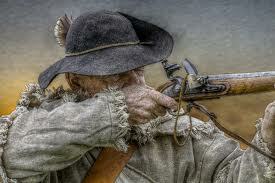 Cowardice… is a label we reserve for something a man does. What passes through his mind is his own affair. The coward’s fear of death stems in large part from his incapacity to love anything but his own body. 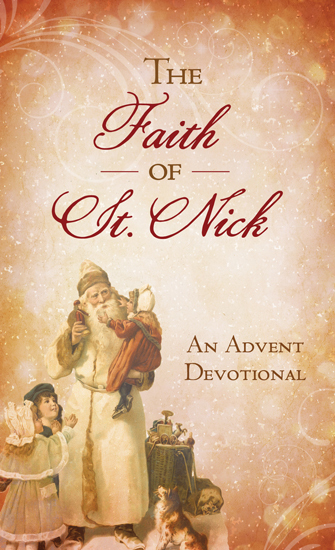 The inability to participate in others’ lives stands in the way of his developing any inn resources sufficient to overcome the terror of death. For five years American soldiers manned a series of outposts in the most godforsaken part of Afghanistan. Near the border of Pakistan the tactical object was to interdict Taliban fighters and supplies crossing the border. Forty two American died in a tiny place where Junger spent part of a year living with the American troops in small outposts under siege. 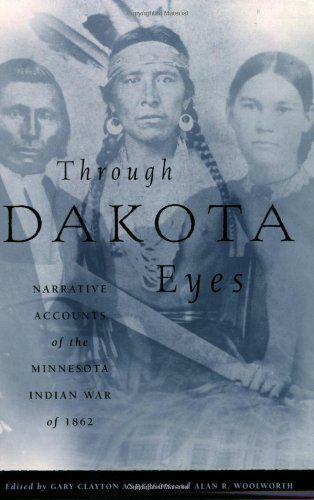 This is the story of those men. For those interested in what the ground war in Afghanistan is really like at the tip of the spear, this is the book to read. 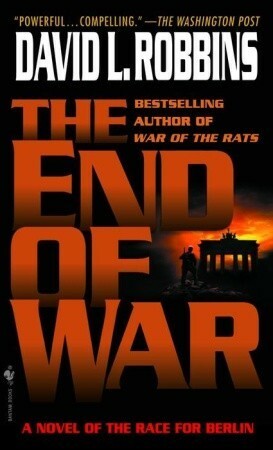 My summary of the book is from William Tecumseh Sherman: "War is hell." 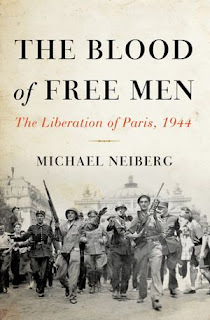 In June and July of 1944 the Allies were bogged down in the hedgerows of Normady, and the fate of Paris hung in the balance. Warsaw, Antwerp, and Monte Cassino—were, or would soon be, reduced to rubble as the Allies pushed on to defeat the Nazi monsters. 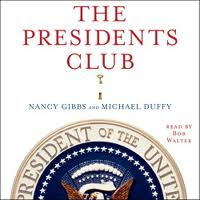 But Paris endured, thanks to a divided cast of characters, from Resistance cells and Free French to an unlikely assortment of diplomats, Allied generals, and governmental officials. 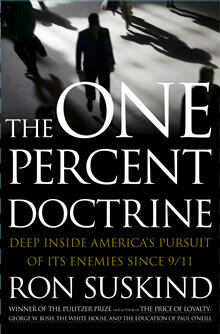 Popular perception in the long run coalesced on certain views of what happened. Some of it true. Other parts not…. In The Blood of Free Men, historian Michael Neiberg traces the forces vying for Paris, providing a revealing new look at the city’s dramatic and triumphant resistance against the Nazis. Saving Paris was not a sure thing that might have led to this beautiful city being utterly destroyed. 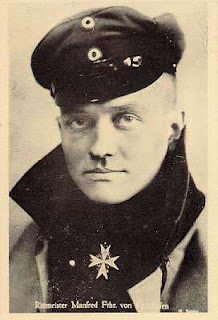 The Allies were intended to go aroun Paris focuses on trapping the German army west of the Rhine. 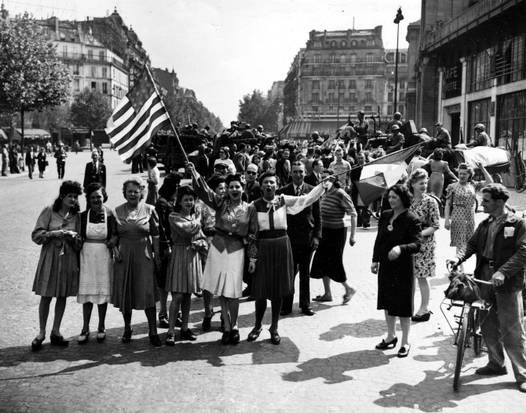 Many, but not all, of Paris’s citizens had chosen to lay low and survive upon the Germans quick and surprising defeat of the French army in 1940 In August of 1944 they had to act as the Allied armies ever so slowly approached and the city was starving. Then the city rose and that along with clever diplomacy, and last-minute aid from the Allies, managed to save the City of Lights. An intriguing story for sure. Frank McCourt grew up in exceptionally unhappy circumstances. He was born in America and then left for Ireland with his parents eventually moving back and forth several times. Then he became a teacher in New York City’s public schools. He retired after thirty years in the classroom and more than a decade ago Frank McCourt became an unlikely star when, at the age of sixty-six, he burst onto the literary scene with Angela's Ashes, the Pulitzer Prize-winning memoir of his childhood in Limerick, Ireland. 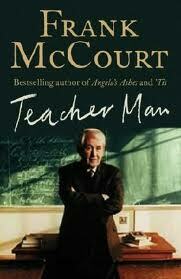 As a retired teacher myself, I read the story of his teaching career titled appropriately enough as Teacher Man. I was both intrigued and appalled. The book is both strong and irreverent. For a reader grown increasingly tired of the barrage of criticism of public education Teacher Man comes across as a tribute to teachers everywhere. The book records the trials, triumphs and surprises of teaching in big city public high schools. 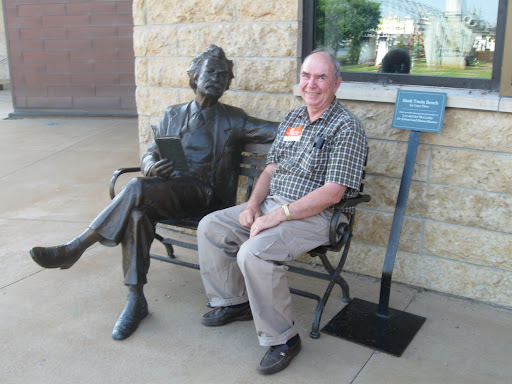 Teacher Man shows the author building on his honesty, creativity and ability to tell a great story as, day after day, year after year, he worked to gain the attention and respect of eventually thousands of students. These were students who often presented more than the average share of adolescent problems and misbehavior. I grew up in the Twin Cities but spent my teaching career in rural Minnesota. McCourts career in New York City was alien territory to me. He portrays himself as a really bad teacher. I find this suspect as it seems unlikely that he would ever have been given the jobs he got, nor would he have been allowed to continue with his completely unorthodox teaching methods. He survived and eventually students clamored to be in his classes…. I’d rate this book a really good read. territory. They can do the job all right. Just ask Osama Bin Laden. problem. It might have save a lot of useless trouble. new life through her highly interesting tale. have nodded his head in approval. 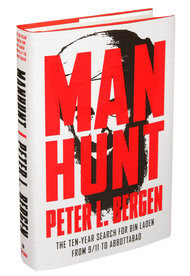 definitive books and now, in Manhunt , Bergen picks up the thread with this carefully crafted yet broad account of the pursuit and killing of bin Laden. picked off his key lieutenants. necessary or not is a controversial subject. and Communism did in the twentieth century. killing of the master terrorist…..
with bloody battle scenes and stories of horror and triumph Like the epic "Gates of Fire"
his army as they faced and defeated foes that that far outnumbered them. The Virtues of War is actually more about leadership than about battles. Perhaps I should say about the psychology of leadership and yes the demons that can invade a brave heart…. 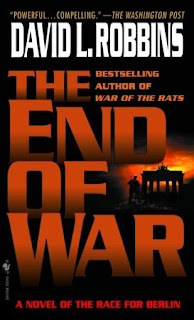 The End Of War – A Novel Of the Race For Berlin by David L.
War? 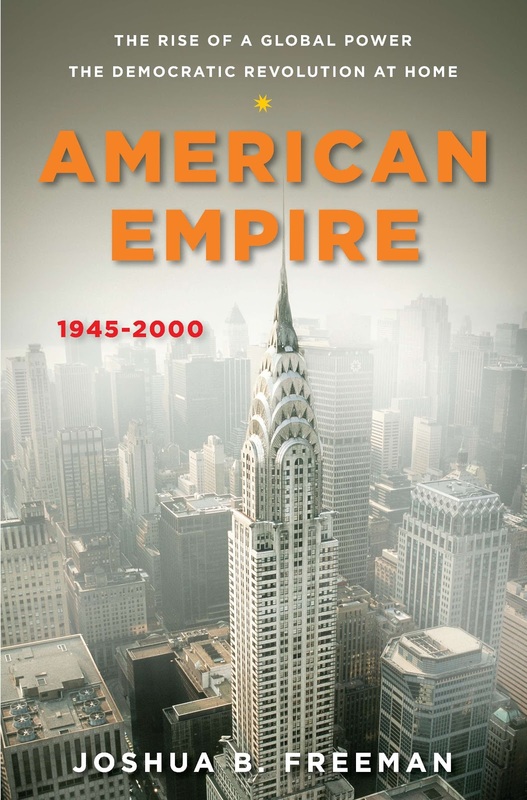 The “what ifs” of history can be fascinated and this book meets that test. the long run. 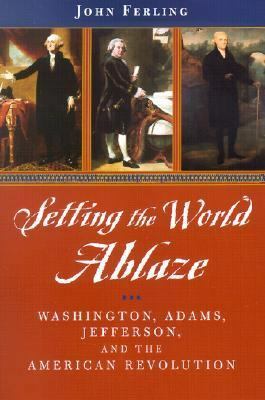 The story behind the leading political leaders and generals is well known for devoted history buff. 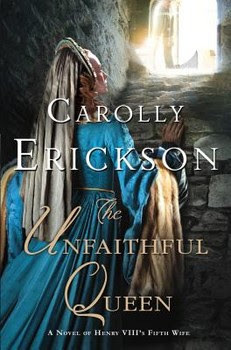 It's the well formulated imaginary characters that give this book its real interest. Overall I’d give this book a B+…..
is the book for you. I highly recommend it. In the words of Juliet Barker the author of Conquest The English Kingdom of France. 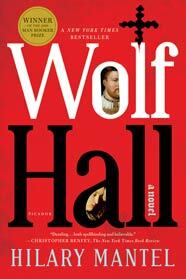 Juliet says: "The most difficult thing about writing a book is usually finding the subject, especially after a major success like Agincourt. I had toyed with the idea of writing about Joan of Arc but my publishers said they wanted to know what happened after the battle of Agincourt and I realised I didn’t know myself. My knowledge of the period ended with Henry V so I was aware that he had invaded France a second time, conquered much of northern France and forced Charles VI to recognise him as his heir. After that, I realised I had only the vaguest notion of what had occurred. In fact I’m ashamed to admit that I thought the English were expelled from France as a result of Joan of Arc’s appearance on the scene. It was therefore a major revelation to me to discover that she was just a blip in the story of the English occupation which continued for another twenty years – twice as long as before her arrival.It was only after I began my research that I discovered that I was treading new ground: amazingly, there has never been a narrative history dedicated to the last thirty years of the Hundred Years War. This gave me a major headache in that I had to create a chronological structure out of a huge number of conflicting sources and I often found that I had to rewrite passages in the light of newly discovered information. 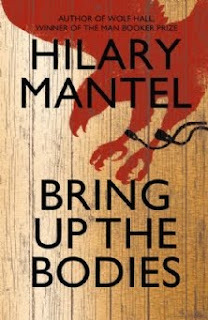 On the other hand, I had a wealth of new material describing not just the epic battles and sieges but also the personal stories of those who defended the English kingdom of France and those who lived under occupation.What fascinated me – as with Agincourt – were these human stories which remind us that that these were real people no different to ourselves. The poor French girl Jehanette Roland, for instance, who fell in love with an English herald and was all set to marry him just at the point when Charles VII reconquered Paris: the new government forcibly intervened to separate them, insisting that marriage with the enemy could not be allowed. Or Robert Stafford who complained that it was impossible for him to defend his fortress since his sole gunner was absent, the only cannon was in need of repair and there was just one crossbow left in the armoury – and that had no string. In our own time there is a horrible familiarity in the plight of those on the ground, fighting and often giving their lives to defend the English kingdom of France whilst denied the men, money and equipment they needed by the politicians who had sent them there in the first place. 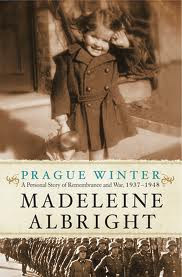 Conquest tells an extraordinary story – and one that ought to be remembered." What the cover says: In her best-selling Agincourt, Juliet Barker gave us the definitive narrative of Henry V’s extraordinary victory over the French. 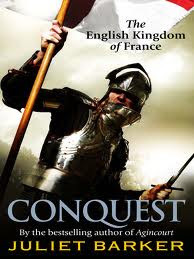 Now, in Conquest, she tells the equally remarkable, but largely forgotten, story of the dramatic years when England ruled France at the point of a sword. 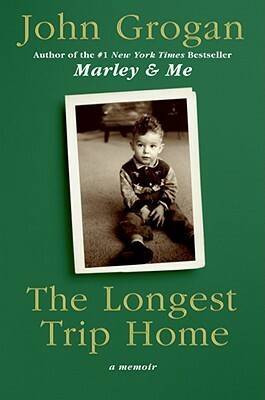 I found this book to be the best personal memoir I had read in years.